Smart people will never stop learning. And learning can be done anywhere. Not have to in the formal places like school or campus. You can even take a learn at home by utilizing internet. There are plenty of websites that offer online course service. Some online course providers even also provide mobile apps to make your learning process be much more flexible. Websites like Udemy and edX are the examples of the famous, trusted enough online course prividers. There are plenty of subjects from many fields you can take learn. From photography, business, design, language and so on. If you can’t find the course that suit you on those websites, there are other similar websites you can go to. Below is the list of best online course prividers you can consider. As I said earlier, Udemy is one of the most well-known online course providers. This website was founded in 2010 and has the focus to provide online courses for professional adults. Courses are available in many fields from business, photography, language, marketing, design and so on. Each course is created and handled by experienced instructor on its field. Before enrolling a certain course, you can also read the reviews by users to ensure you don’t take the wrong course. Udemy also provides a mobile app for Android and iPhone. At the time of writing, there are about 55,00 online courses available on Udemy. This website is available on 14 different languages. If you are someone who love science so much and want to learn more about a certain field you interested in, Coursera is probably a better option. The courses available on Coursera mostly in computer science and data science although you will also find some business courses. Coursera partners with famous universities like Stanford, Duke University, University of Michigan and lots more to provide the best online courses. Each course is also taught by experienced instructor on its field. Once finished a course, you will earn certificate as an official recognition for your work. As of October 2017, there have been over 2,000 courses available at Coursera with over 28 million registered users. Before enrolling a course you can also read the reviews of the users first. 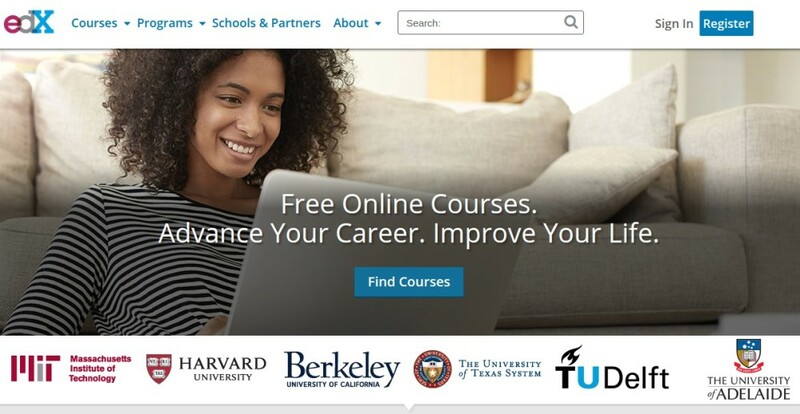 Coursera itself is founded by Stanford professors Andrew Ng and Daphne Koller. It is also considered as one of the best online course providers. Lynda is a long player in the online course market. This website has been around since 1995, long before the social media era. The online courses available on this platform are vary from design, business, photography to software development. At the time of writing there are about about 6,218 courses available on Lynda. The learning materials offered by Lynda mostly in video form. The good point about Lynda is that it allows you to access the learning materials offline. In addition to web, you can also access the course you enrolled to via mobile apps on Android or iPhone. Lynda is currently owned by LinkedIn (or Microsoft more precisely). LinkedIn bought Lynda on April 2015. All three first online course providers mentioned above are paid service. If you are looking for an online course provider that charge you nothing, edX is the best option. All online courses available on this platform are free. What about the quality? Not much different. All courses available on edX are also taught by experienced, capable instructors. edX itself is non-profit project created by two big universities in the US, Massachusetts Institute of Technology and Harvard University. The universities created this project in 2012 with an aim to increase access to high-quality education for everyone around the world. In the effort to provide the best online courses, edX cooperates with over 90 partners worldwide. As of December 2016, edX has had about 10 million users. The subjects available on edX are also divided in several fields. From music, architecture, electronic, language and lots more. Khan Academy is also one the best online course providers. It has one thing in common to edX. This is also a non-profit project so that you can enroll to any course without having to think about the cost. This online course provider is founded by an American educator Salman Khan with a major goal of creating a set of online tools that help educate students. In Khan Academy you can find some subjects from any field like math, science, engineering, computing and finance. Khan Academy is integrated with Google Classrom. Khan Academy tends to ideal for students. Udacity is a good online course provider for those interested in computer science, especially in Artificial Intelligence. The story of Udacity began when Sebastian Thrun and Peter Norvig — two instructors from Standford University — elected to offer their “Introduction to Artificial Intelligence” course online to anyone. They both conduct the course for free. Surprisingly, more than 160,000 students from over 190 countries enrolled. In short, they released Udacity in 2012 and as of today there have been not less than 1.6 million registered users. Udacity has some nanodegree programs that focus in helping you mastering in-demand skills on fields like data science, data analyst, VR development, programming to robotics. At the beginning of Udacity, it focused on offering university-style courses. But now, this online course provider focuses on vocational courses for professionals. Alison, which stands for Advanced Learning Interactive Systems Online, is also a good place to go if you want to learn new skills. Unlike 6 online course providers mentioned above which mostly US-based and links to American third level institutions, the majority of Alison’s learners are located in the developing world with the fastest growing number of users in India. The subjects offered on Alison are divided into various fields from IT, language, health, science, marketing and lots more. Most courses on Alison are free to be joined, but you have to deal with ads banner if you stick with your free account. Alison is a freemium service so you need to upgrade your account to join ads-free courses. Alison also provide certificates for paid users. 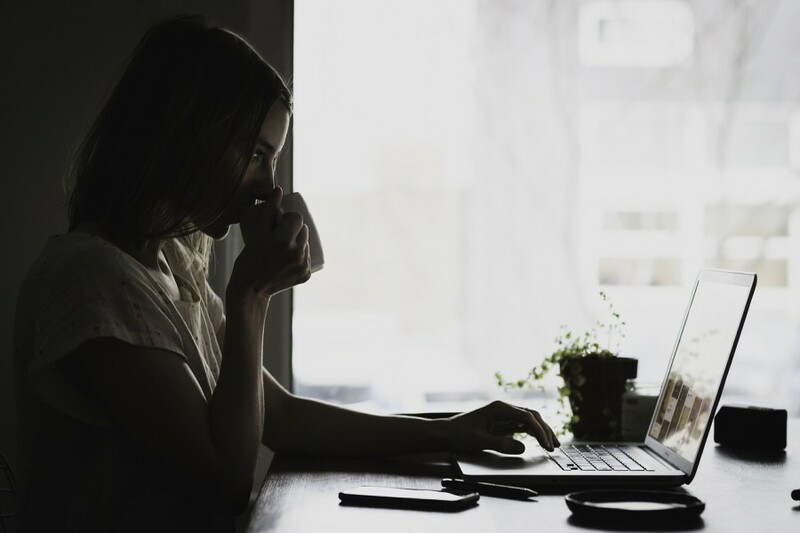 At the time of writing, there are over 1,000 online courses available at Alison, with over 1.5 million graduates and more than 11 million users. Alison is considered as one of the biggest MOOCs (Massive Open Online Course) outside of the US. 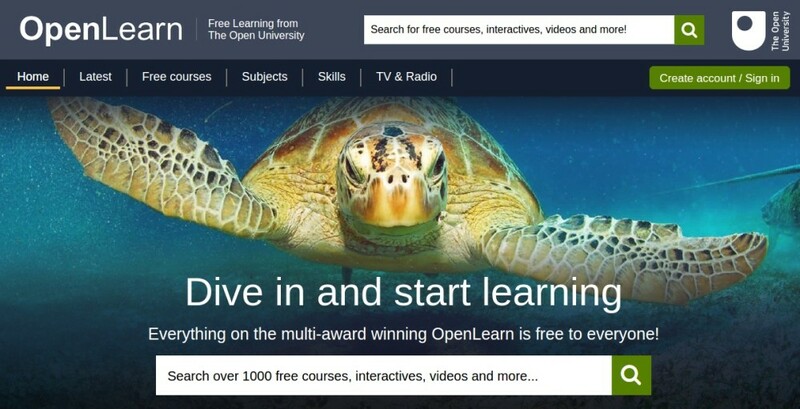 Just like the name suggests, OpenLearn is another free online course provider for anyone who want to learn something new for free. It is a UK’s Open University’s contribution to the Open Educational Resources (OER) project. OpenLearn doesn’t specifically offers online course. As an educational website, OpenLearn also provide education materials in other forms including TV show programs as well as radio programs. All are free to be accessed. Currently, there are about 1,000 free courses available on OpenLearn you can enroll to. FutureLearn is also one of the best online course providers. FutureLearn has one thing in common to OpenLearn. This online course provider is also contributed by an open university in the UK. More precisely, this website is owned by The Open University in Milton Keynes, England. The websites like FutureLearn are great resources for anyone in this planet who passionate to knowledge but has not enough access to school. FutureLearn was launched with 12 UK based university partners including University of Birmingham, Cardiff University and University of Leeds. Courses are spread into several categories from business and management, tech and coding, language and culture, history, law and so on. Last but not least. One of the best online course providers you can consider every time you want to learn new skills is Envato Tuts+. As you probably can guess, this is an online course provider presented by Envato, a company behind ThemeForest and CodeCanyon. The courses available on Envato Tuts+ are ranging from design, programming, photo and video editing, music to busniess. There are over 1,060 video-based courses and short courses available at Envato Tuts+ to help you develop creative and technical skills. Envato Tuts+ is a great online course provider for those passionate in the digital creative industry.